We visited our special mangrove snorkel spot this weekend with a special guest, Quentin F who was anxious to get some nice photos on his tour. Garl's Coastal Kayaking didn't disappoint, check out this pretty seahorse he photographed! 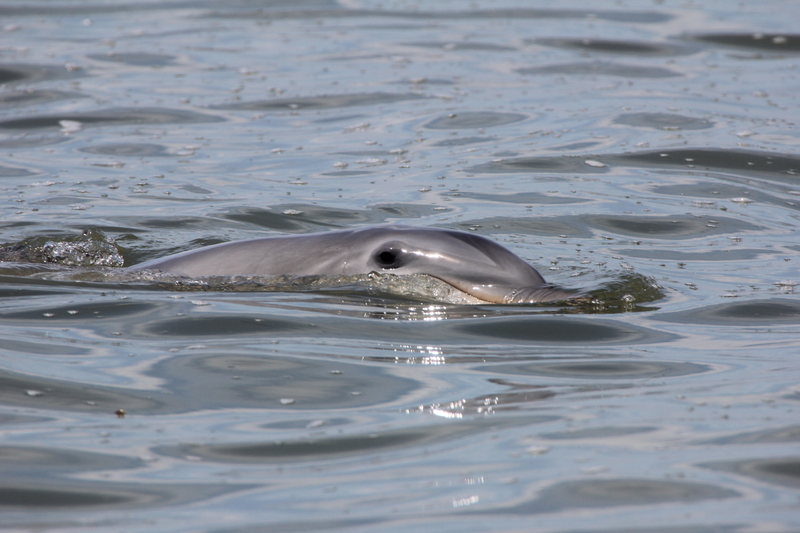 He loved the kayak snorkel tour and promises to send a few more of his great photos. For anyone interested, this trip is a fantastic add on to the full day Everglades tour (and in fact you will get a multi-trip discount for booking both). 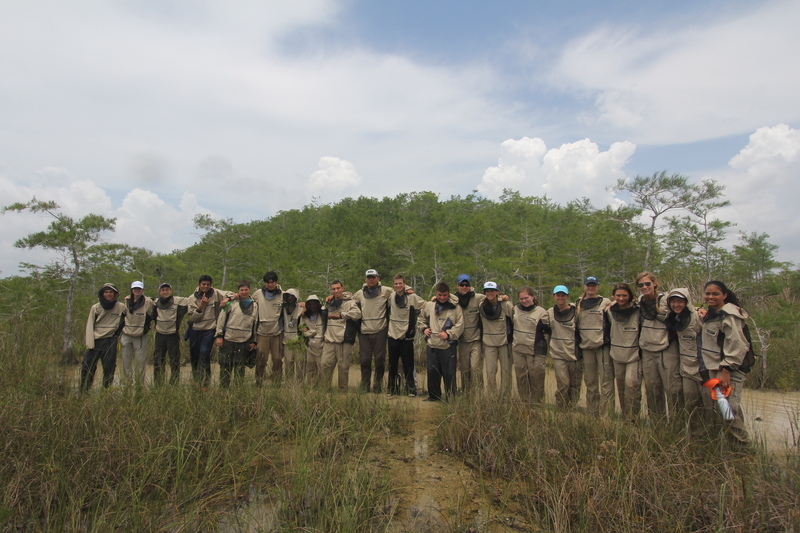 It is a several hour tour that takes place in an environment surrounded by mangroves- most people don't realize just how much life is attached on the bottom of the mangroves themselves as well as living among their roots. 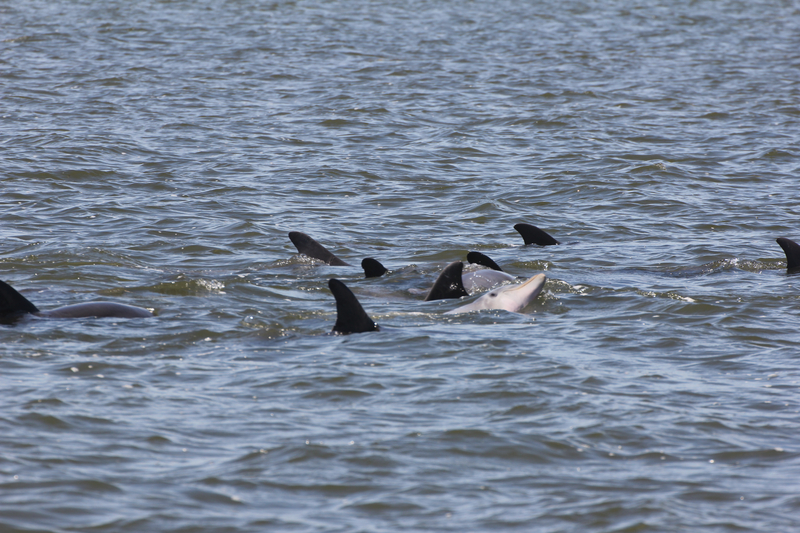 We also frequently see nurse sharks, sea turtles and rays! Don't just stick with the coral reef, explore it all and do our Mangrove Exploration tour. 305-393-3223 for more details and information! "Usually, geological change is so slow that "you never see something in your lifetime," Audubon Florida biologist Peter Frezza, based in Tavernier, said recently as he piloted his boat around acres of mud flats filling Lake Ingraham. "But we're watching this happen." I know we have a LOT of German fans out there (Güten Tag!) and wanted to share a great blog post from a group that came over the summer. They had a great time kayaking and slogging in the Florida Everglades and did a nice write up about it. Enjoy! H‏álpata Tastanaki Preserve Saved From Pipeline The 8,146 acre H‏álpata Tastanaki Preseve in Marion County has been saved from serious impacts threatened by the Sabal Trail Natural Gas Pipeline. "California's legislature passed a ban on plastic grocery bags over opposition from bag manufacturers. Reuters A bill banning plastic bags in California grocery stores, pharmacies, liquor stores and other businesses is headed to Gov. Jerry Brown's desk after the state legislature passed the measure Friday. If signed by Mr. Brown, the bill would institute the first statewide ban on plastic bags in the U.S. A spokesman for the governor said Friday he hasn't taken a position on the issue." This is great news for tour operators, nature enthusiasts, kayakers, photographers and everyone else concerned about the Everglades and its preservation/restoration! "State officials have driven a Texas wildcatter out of Florida, signaling tougher restrictions on oil drilling in the Everglades. 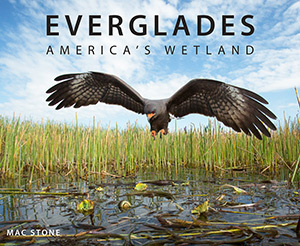 Prodded by environmentalists and community activists, the state yanked all drilling permits held by the Dan A. Hughes Co. seven months after it was caught using fracking-like methods to blast open rock near underground aquifers....."
The Central Everglades Planning Project is Audubon’s top Everglades priority and the most ambitious element of restoration to date. Known as “CEPP,” this effort seeks to tackle some of the most difficult challenges for the Southern Everglades and Florida Bay. At its core, CEPP will aid in getting more water to flow south into Everglades National Park. 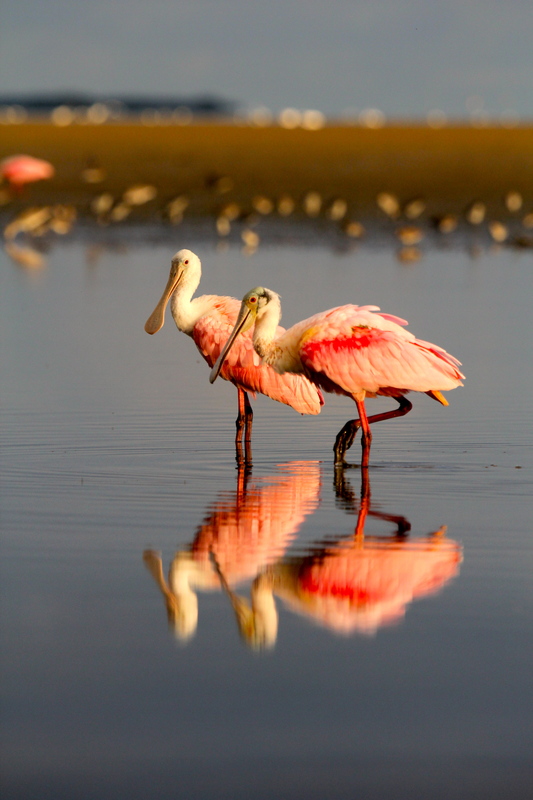 This is critical to improving habitat in Florida Bay for roseate spoonbills and other wildlife. In combination with other restoration efforts, such as the Tamiami Trail and C-111 projects, the benefits of CEPP are even greater. Recent media attention has focused on the failed attempt to make the project eligible for funding. Delays in completing the plan for CEPP need to be resolved as soon as possible so we don’t miss the next opportunity. 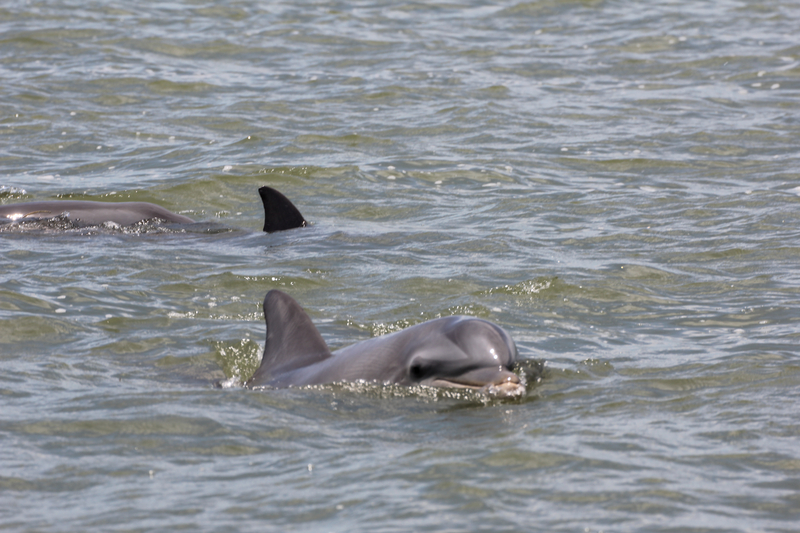 But residents of the Keys should not lose sight of this project’s immense benefit to Florida Bay. In April, the Everglades Foundation and Everglades Law Center hosted programs in Key Largo and Key West. I was one of five scientists who gave presentations about the positive impact of CEPP on the Florida Keys. 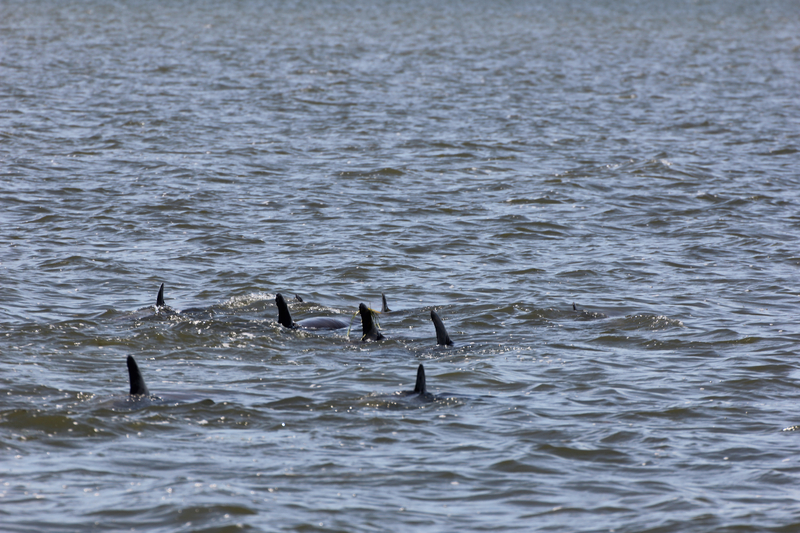 The impetus for these programs was persistent rumors that CEPP will damage the Keys marine environment by injecting polluted water into Florida Bay, similar to what happened in the Indian River Lagoon and the Caloosahatchee Estuary last summer. Simply put, those rumors are false. The wetlands in this area act as filters, removing phosphorus and nitrogen from the water as it flows south. This means the freshwater that ends up in Florida Bay is clean and of good quality. This is not the same as it is on Florida’s east and west coasts, where polluted water from Lake Okeechobee is directly injected into the estuaries by a canal system. In short, decades of diverting freshwater away from Florida Bay has resulted in severe damage to the birds, fish and wildlife of our area. The only way to correct this situation is to restore the proper timing, distribution, quantity and quality of freshwater to Florida Bay. CEPP is designed to do just that. Make no mistake about it; more freshwater is good for Florida Bay. 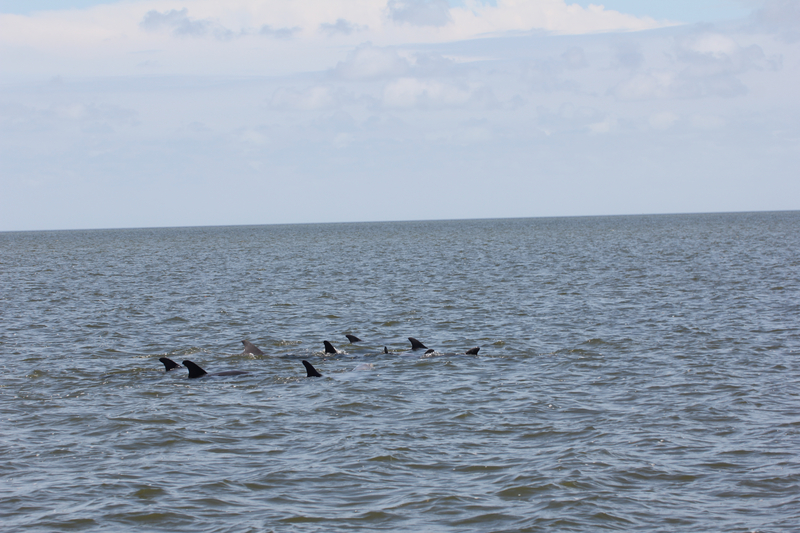 CEPP will improve this beautiful estuarine ecosystem and increase biological productivity. This means more fish in the water and more birds in the sky. And more visitors, too. Tourists drive our economy by renting our charter boats, dining on our world-class seafood and by spending time viewing our incredible abundance of wildlife. 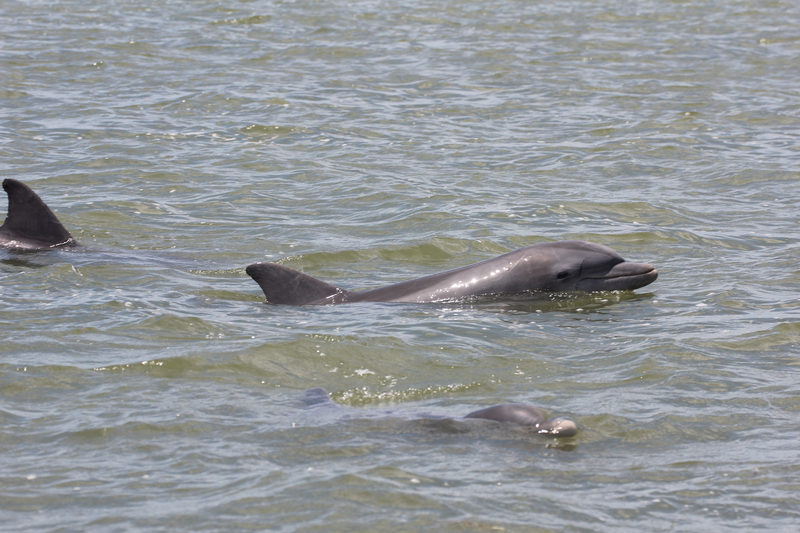 It is a misconception that Everglades restoration could somehow harm the Keys. Florida Bay absolutely needs water from the Everglades and CEPP is the best way to ensure this water gets here clean. No more delays; CEPP must move forward as soon as possible. Dr. Jerry Lorenz is Audubon Florida’s state director of research. He works in Tavernier. As some of you may be aware, Garl with Garl's Coastal Kayaking has been working with Zoltan T in making a film for National Geographic about the Everglades. It's video editing time and Zoltan recently sent us this slow-mo video of a gator hunting- it really shows the quality of the work he is producing and it's been such an amazing project to be part of. More footage to come and we are so looking forward to the finished production! 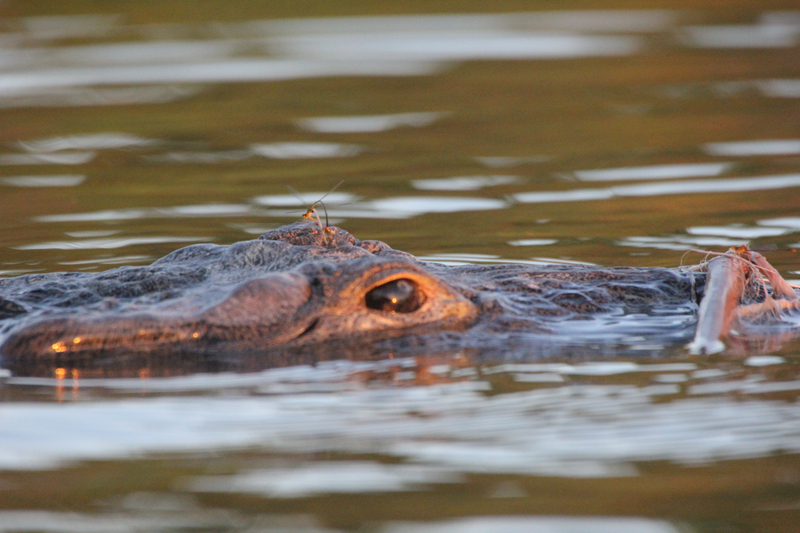 ..with my little eye...something atop this croc's head! Do you see it? It's tiny!! 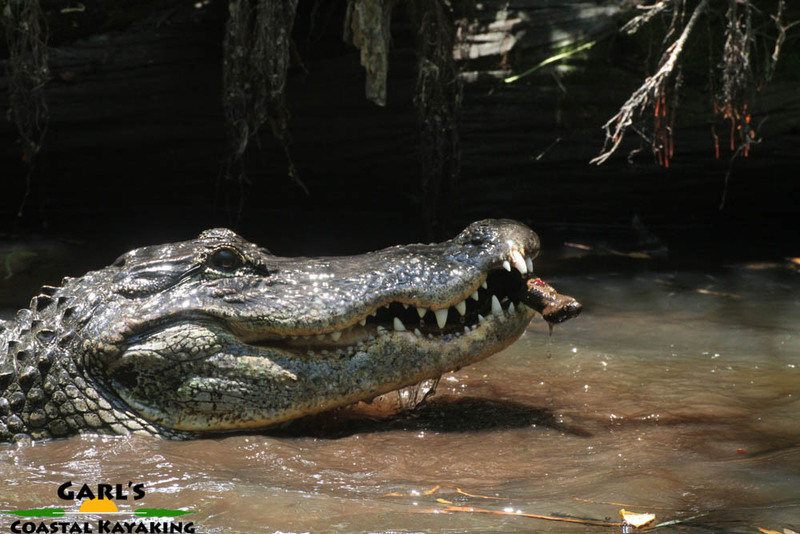 A common question we get is "what do alligators eat?" They are opportunistic eaters and will eat what's available from apple snails and pond apples all the way to birds and snakes. 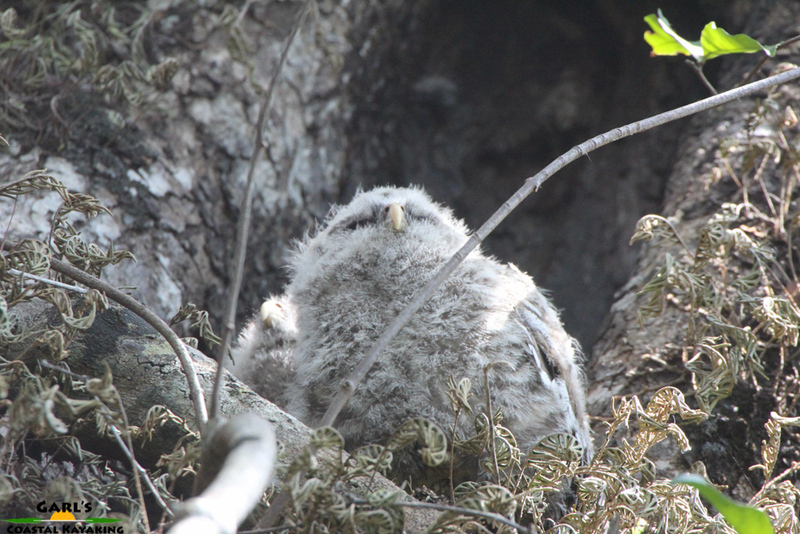 We were lucky enough to see this one mid-meal on a tour the other day. This video from Everglades National Park features some of the amazing wading birds we see on a regular basis there. Book now for a private photography tour and get some of the best views available! 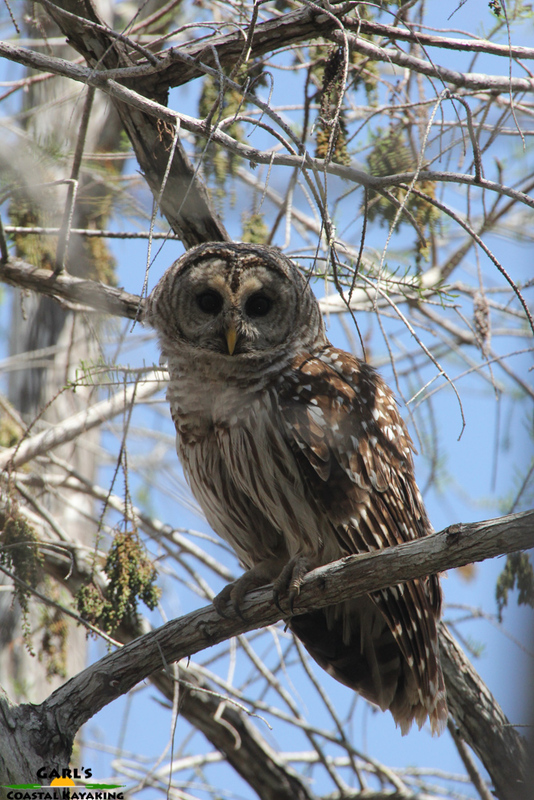 A fun week in the Everglades, Baby owls! 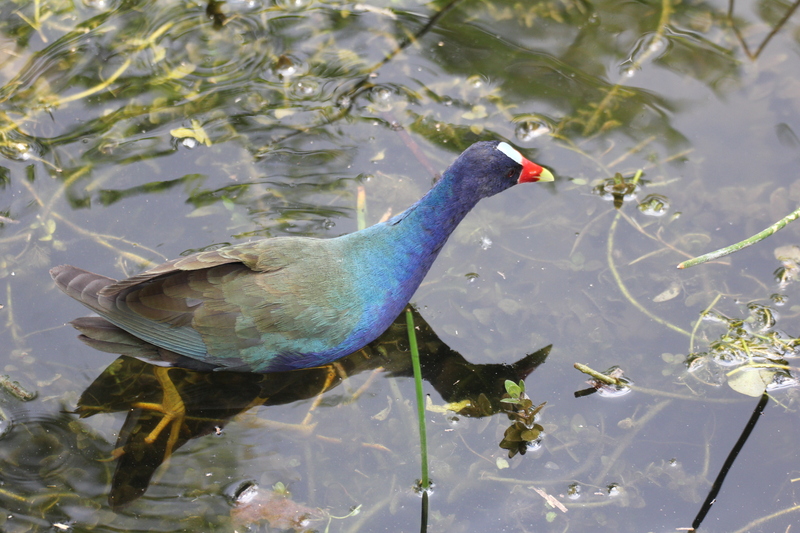 Guests are always so happy when a Purple Gallinule makes an appearance on a trip. This one with his vibrant colors and huge feet made for walking in wet areas really stood out!